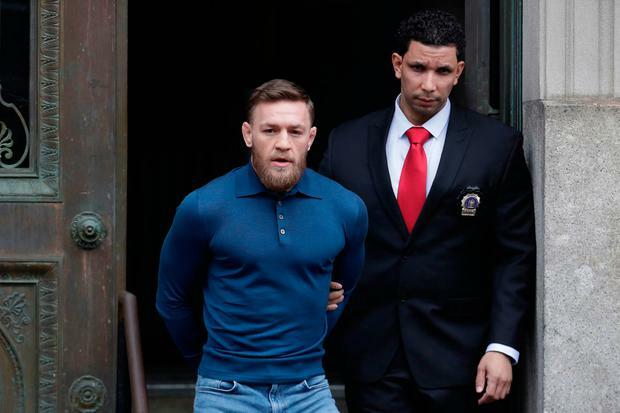 UFC star Conor McGregor is facing up to seven years imprisonment when he appears today before a New York court over a large brawl in the city earlier this year. The 29-year-old Crumlin man and fellow MMA fighter Cian Cowley (25) are together charged with 27 offences in relation to the violent incident at the Barclays Centre in Brooklyn on April 5. The most serious charge carries a maximum prison term of seven years if McGregor is convicted. However, it is widely believed that it is unlikely he will serve that length, if any jail time at all. During the bizarre melee, a number of fighters attending a media conference for UFC 223 were injured after McGregor threw a trolley at a bus, smashing the window and causing cuts to a number of athletes. A large portion of the incident was captured on camera, by media as well the fighters present, and shows the fighter known as 'The Notorious' shouting "come on, you mad rat" as he attempts to confront UFC fighter Khabib Nurmagomedov. 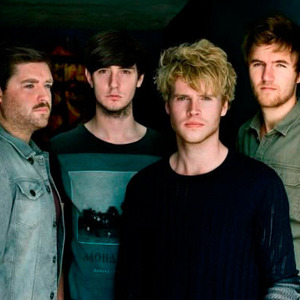 After the incident, local police were alerted and at around 11pm on the night, Cowley was arrested. Leaving for New York this week with co-accused fighter Cian Cowley. Later, at 1am, McGregor presented himself at the 78th police precinct in Brooklyn. Later that day, both men appeared before Kings County Criminal Court, Brooklyn, where they were charged in relation to the incident. They were released on bail - with McGregor posting a $50,000 (€42,000) bond - and are now scheduled to appear before the same court again today. Court documents seen by the Herald show that McGregor is facing 22 counts, including menacing with a weapon, criminal mischief, reckless endangerment, attempted assault and assault. The majority of these charges are classified as misdemeanours, while two counts of criminal mischief are felony charges, considered more serious offences. Under New York State Law, third-degree mischief - where damage of another person's property is valued at over $250 (€210) - is punishable by up to four years' imprisonment. The more serious charge of criminal mischief in the second degree carries a maximum prison term of seven years upon conviction. However, it is not believed that McGregor will serve the maximum jail term, if any prison time at all. 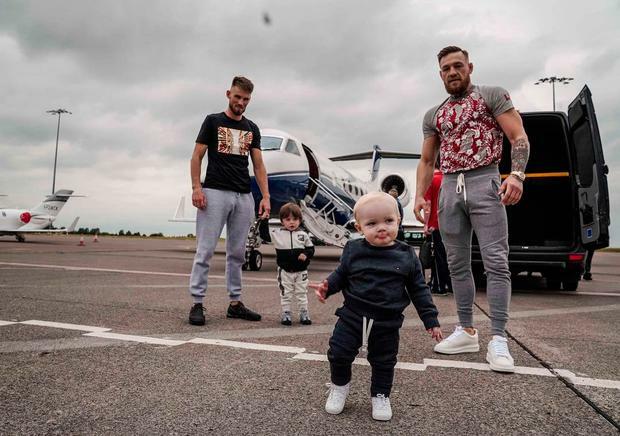 That offence, categorised as a Class D felony in New York, is when damage caused to another person's property is in excess of $1,500 (€1,270) and is the most serious charge McGregor is facing. Fellow MMA fighter Cowley, who is originally from Dublin, is facing five counts, including two felony charges of criminal mischief. It is understood that the two defendants flew out to New York on Tuesday, with Conor McGregor posting a message on social media this week saying: "Congrats @CianCowley from the cells to the stadiums."